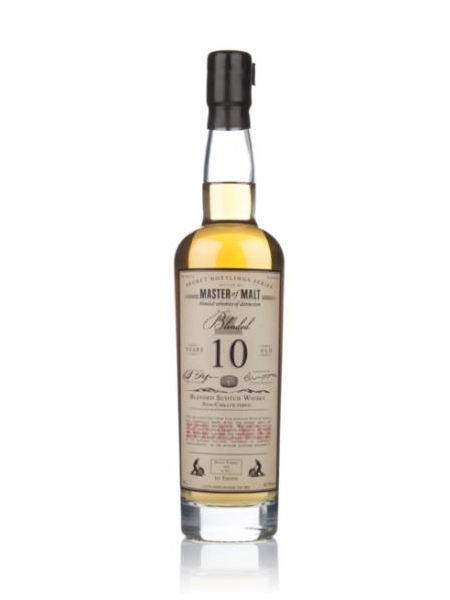 Master Of Malt's 10yo Blend, 1st Ed. Master of Malt, founded in 1985, are a fantastic retailer and independent bottler based in the UK. They sell 3cl samples of their own bottlings, allowing people to try before they buy.